The Buena Vista Hotel, Mosman is a classic local’s pub in the truest sense of the word. 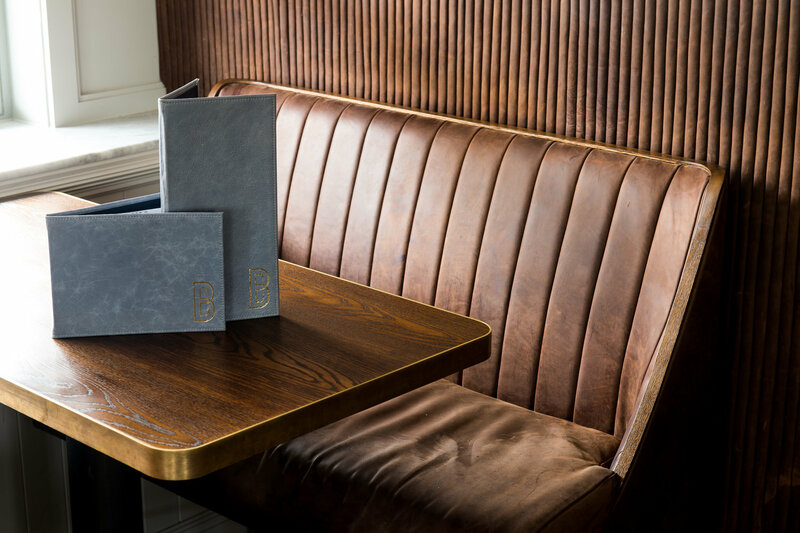 Relax in the newly renovated Buena Bar and Vista Bar, while enjoying a cold schooner of craft and local beer and cider or glass of French Rose. The Buena Hotel Mosman is the Lower North Shore’s home of quality pub meals and authentic Wood-Fired Pizzas in a relaxed, friendly and inviting atmosphere, perfect for groups and social catch-ups. Stop in for the weekly food specials, including Mondays for Kids Eat Free, Wednesdays for $15 Pizza Specials, or Thursdays for $15 Schnitzels. The bargains don’t stop there, with $6 Happy Hour, $12 Cocktail Specials on Fridays and Saturdays and $15 Jug Specials on Sundays. And of course, stop by for Classic Pub Trivia on Tuesdays from 7 pm to win your share of $150 in weekly prizes. With loads of flat screen TVs, the Buena is the perfect place to watch your favourite sports team live. 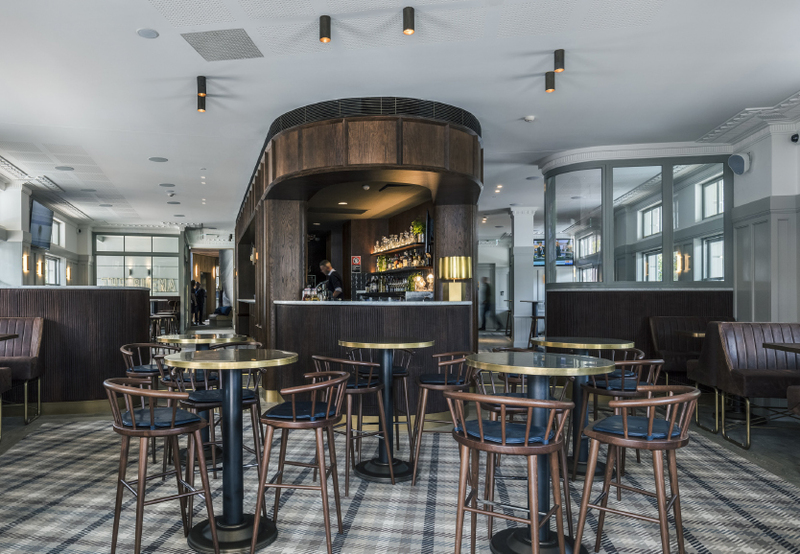 Perfect for Functions, Events, Parties and Get-Togethers, The Buena Hotel Mosman is available for weddings, corporate events, birthday parties and any other special occasion that you’ve got planned. Check out our Events Pack today, and talk to us about how we can make your event special. The Buena proudly sponsors Mosman’s local sporting teams, including Mosman Junior Rugby Club, Mosman Rugby Club, Balmoral Nippers, Little Athletics and Mosman Football Club. Book your next Function at The Buena today! Stay in the know and receive exclusive offers - sign up to our mailing list!